things to repair and re-syn­thes­ise gly­co­gen stores. Whilst the tim­ing chips will stop as soon as you cross each day’s fin­ish line, recov­er­ing faster than oth­er com­pet­it­ors by get­ting your post race strategy right will give you an edge. Recov­ery is as import­ant as run­ning! the most import­ant peri­od for recov­ery and feel­ing good the next day. Tribe Recov­ery Shake or For Good­ness Shakes. recov­ery phase of fuel­ling lasts until you creep into your sleep­ing bag. spend­ing in the camp­site at the end of each day) to work this out. strategy will make day’s two to five of an Ultra X sig­ni­fic­antly easi­er. 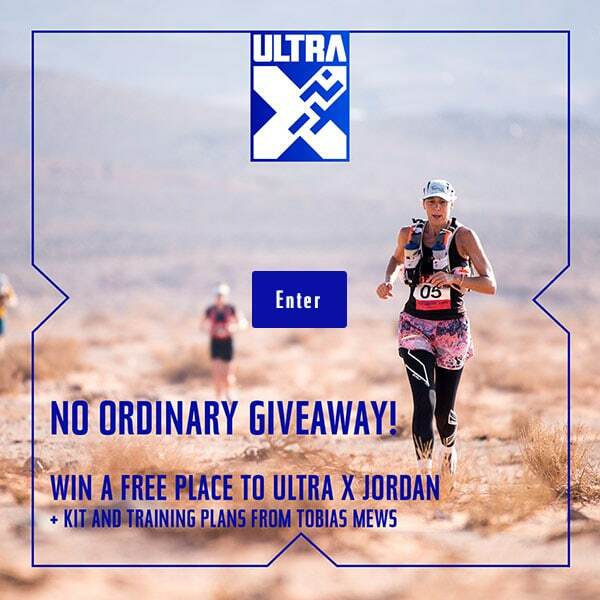 For Ultra X races you have the lux­ury of food not being lim­ited by weight restric­tions so hope­fully you will be able to top up that tank as much as pos­sible!